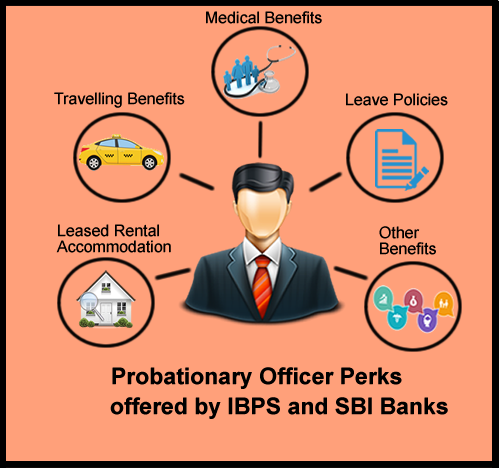 It’s time to make you all aware of which banking body is better to get recruited in and why should you choose them’! 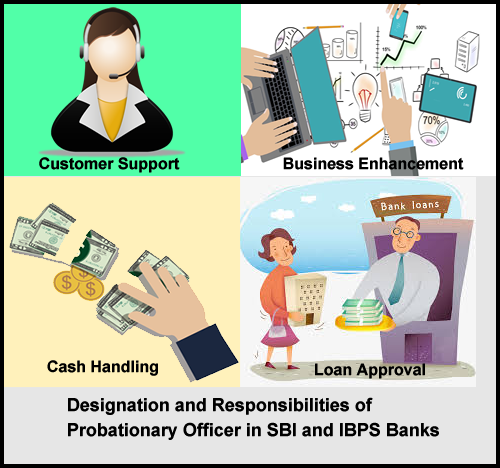 Whereas SBI is a banking branch itself, which conducts the recruitment examination for filling up the vacant seats at SBI and its associate banks – State Bank of Bikaner and Jaipur, State Bank of Hyderabad, State Bank of Mysore, State Bank of Patiala and State Bank of Travancore. 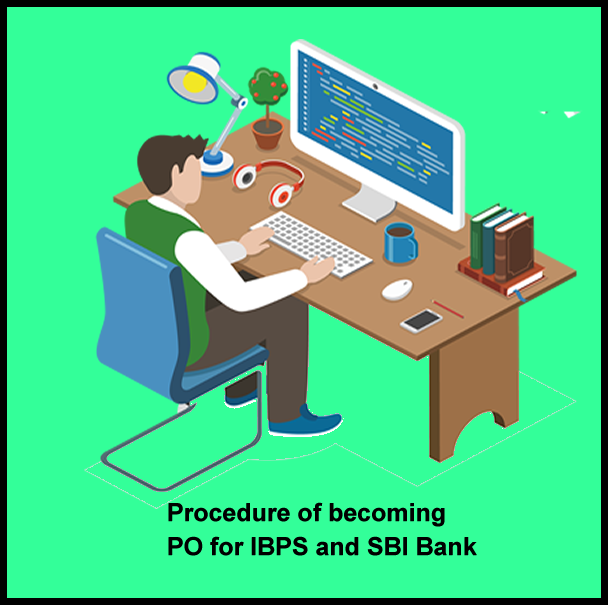 Here below, we have provided the quick links for SBI PO and IBPS PO. 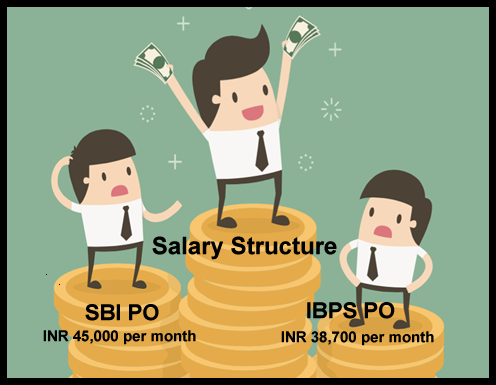 × SBI PO vs IBPS PO – Which one is the Best Job Option for you?